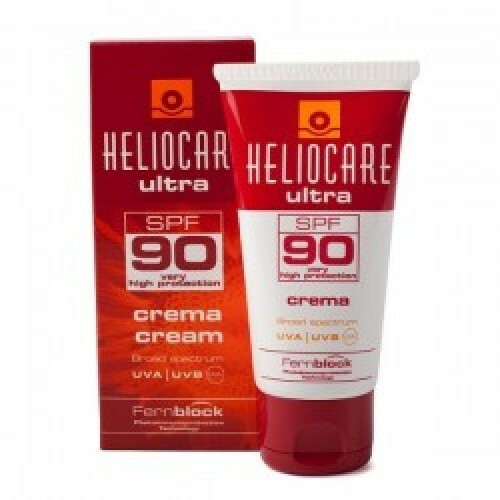 Heliocare Cream SPF 90 works to turn back the sun. It brings together the unique properties of a natural fern extract (PLE) in combination with other powerful natural antioxidants - Green Tea Extract and Beta-carotene. 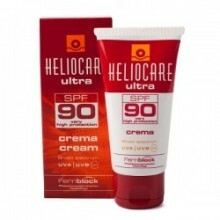 As a result it offers significant antioxidant properties to care for the skin.